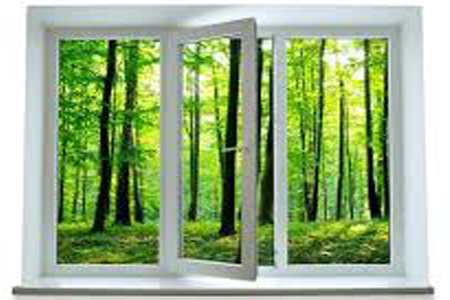 Are your windows, window frames or security grills, fly screens, window panes, in need of a regular or once off clean? Whether it is window cleaning at home or your workplace, JM Lawn Mowing can take care of your window cleaning requirements. Just call on 0470355015 or email us at jayamahamudali@gmail.com.